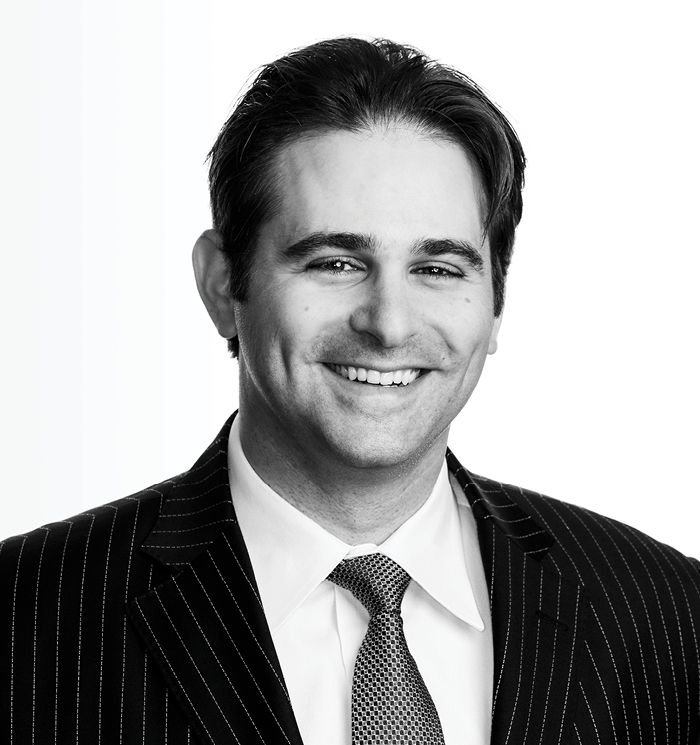 Frank Savoia is a member of the Insurance Defense Litigation practice group. Frank handles claims involving motor vehicle accidents, premises liability, dog bite injuries, and construction site accidents. Frank began his practice in the New York City area where he concentrated on civil and commercial litigation, and insurance defense. He represented individuals and companies in State and Federal Courts across the country, including New York, New Jersey, Hawaii and Arizona, as well as filing appeals in all levels of State and Federal Appellate Courts. Frank supports the community through his volunteer work with Meals on Wheels of WNY and Habitat for Humanity. University of Toronto, B. Com.